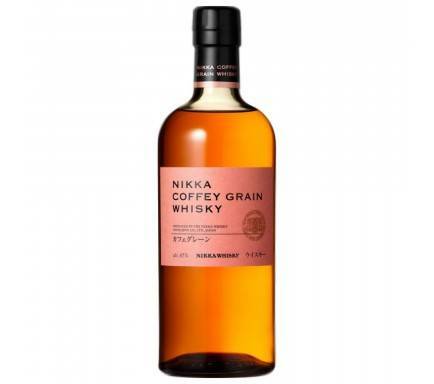 The originality of this 100% malt expression lies in its unique distillation method. Malted barley is distilled in a "Coffey Still", a traditional continuous still whic is normally used to produce grain whisky. 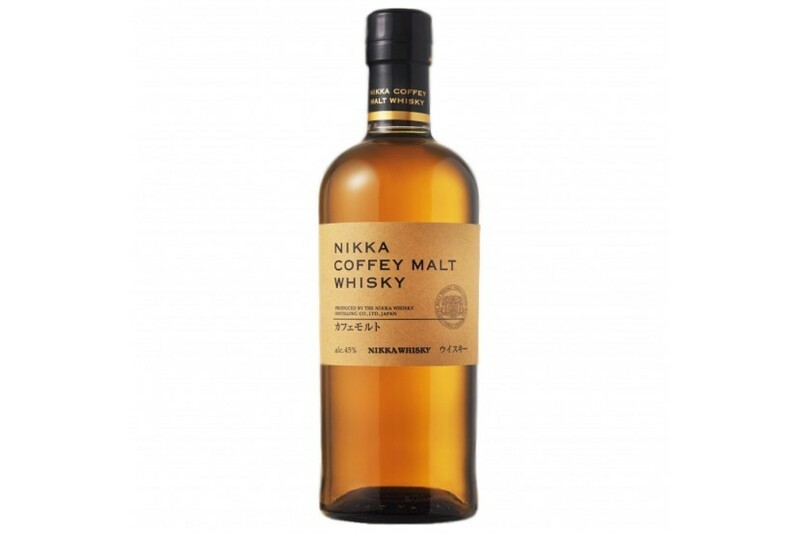 Discover the whisky's extraordinary texture, wich Nikka has specially developed for whisky aficionados.